IZ*ONE, Love calls from entertainment programs. Global group IZ*ONE made a surprise comeback with their second mini-album "HEART*IZ," will become closer to the public with entertainment programs. The agency Off the Records said "IZ*ONE is receiving an love call on various entertainment programs at the same time as they comeback." On the day of IZ*ONE’s comeback, KBS2's "Hello Counselor" featured Kwon Eun bi and Kim Min ju as guests, and on the 2nd, they made a full appearance on JTBC's "Idol room" and released their artistic skills in the program they had waited for. In addition to Jang Won young's appearance at JTBC's "Let’s eat dinner together" which is aired on April 3, "Happy Together 4," which is aired on April 4, will feature Jang Won young as well as Kim Min ju to show.. The agency Off the Records added word "The members will be active in entertainment and various fields and approach the image more familiar to the fans. Please look forward to the performance of IZ*ONE, who has several entertainment programs as well as music shows, in the future." 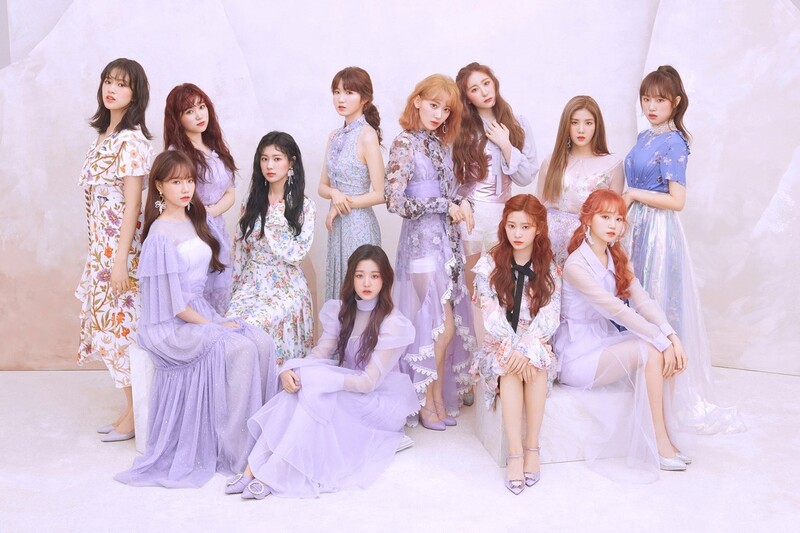 IZ*ONE’s second mini album titled "HEART*IZ," "Violeta," was ranked at the top of various real-time music charts in Korea right after its release, and has continued to make global headlines by reaching the top of iTunes and Apple Music charts around the world.